Born in Denison, Texas, Sullenberger pursued his childhood love of aviation, learning to fly at 16. Upon graduation from the U.S. Air Force Academy, he served as a fighter pilot in the U.S. Air Force, then was an airline pilot, instructor, and accident investigator until his retirement in March 2010. Sullenberger became internationally renowned on January 15, 2009 when he and his crew safely guided US Airways Flight 1549 to an emergency water landing in New York City’s frigid Hudson River. Sullenberger and his crew received international acclaim for their actions, including the passage of a Congressional resolution recognizing their bravery. Sullenberger was ranked second in TIME‘s “Top 100 Most Influential Heroes and Icons of 2009” and was awarded the French Legion of Honour. Sullenberger is the #1 New York Times best-selling author of Highest Duty: My Search for What Really Matters and also wrote Making a Difference: Stories of Vision and Courage from America’s Leaders. Clint Eastwood directed the major motion picture about Sullenberger, titled Sully, based on Highest Duty, with Tom Hanks in the lead role. The film was released to critical acclaim in September 2016. Highest Duty has been republished as Sully: My Search for What Really Matters. 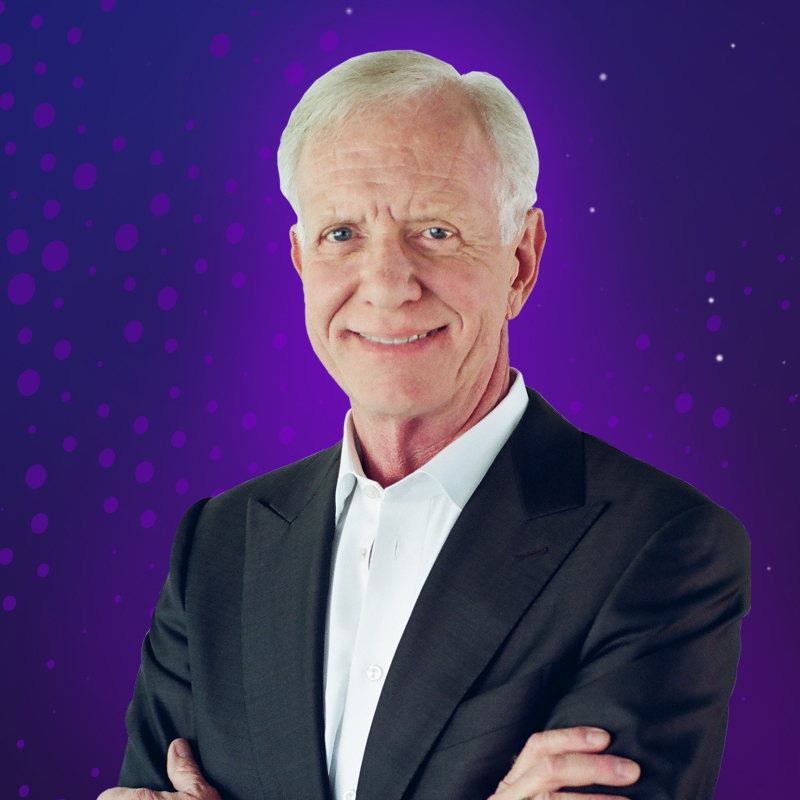 Sullenberger is an international lecturer and keynote speaker on how to achieve the highest levels of performance, reliability, and safety through effective crisis management, continuous learning, leadership, and culture.